SSL certification provides complete privacy and security against the data infringement. 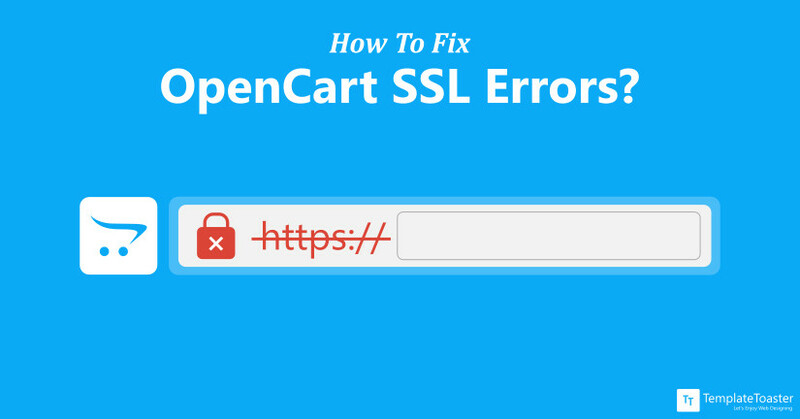 And it will be really annoying that even after having a valid SSL authentication your OpenCart site shows an error. Right? 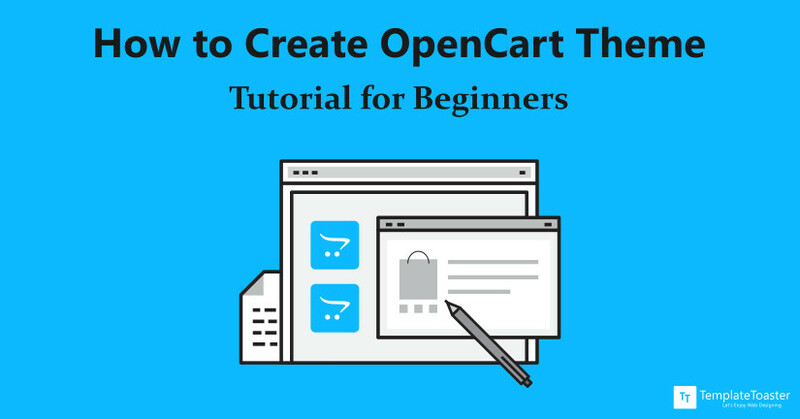 Well, read the blog post to know quick fixes to this issue ! !